Supply continues to be the story in our market.Â But like most blanket statements – â€œsupply is downâ€ â€“ the real picture is always a bit more nuanced.Â Supply, like demand, behaves differently depending on the price points.Â Looking at a broad market overview, active listings counts are down.Â When active listings decline in the first quarter, the very time active supply should be building, it is a strong signal that supply is weak. â€œBetween $200K and $2M, supply is down about 10% compared with this time last year. However demand has grown much more strongly for the $200K to $600K range than above $600K, so the balance in the market favors sellers under $600K but is more balanced above $600K. So far closed sales are running about 12% over last year.Â But the under contract numbers are only up by approximately .4%.Â Does that mean demand is weakening?Â Perhaps, but more likely the numbers are being constrained by the lack of inventory where demand is the highest.Â Buyers shopping in the 200K and under range are frustrated trying to find a home that doesnâ€™t have multiple competing offers. As supply in this price range continues to evaporate, that demand is looking less and less likely to be fulfilled.Â Not surprisingly appreciation, particularly in the lower price ranges, continues to climb. 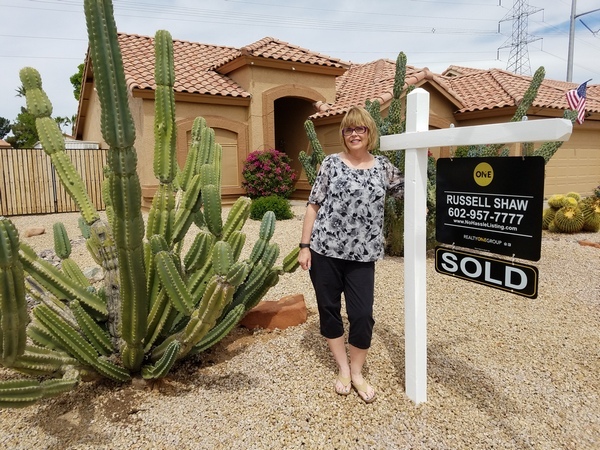 Perhaps the clearest indicator of a healthy market is the â€œlisting success rateâ€.Â This is the percentage of homes that will sell while listed.Â The market average seems to hover around 70% in a reasonably healthy market. 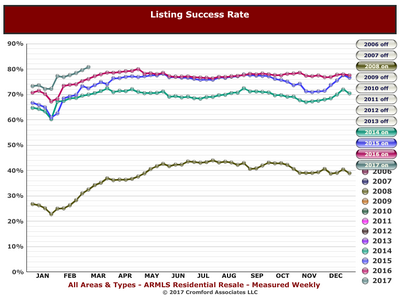 As a point of comparison, the listing success rate in 2008 (we shudder recalling) hit a low of 22.8%. Right now the listing success rate is soaring. At the moment, traditional home sellers priced under 200k are experiencing an 88% success rate.Â HUD & REO (foreclosed) homes in the price range are experiencing 100% & 96% success, respectively. Â 500K and under homes are succeeding at an 83% rate.Â Numbers this high havenâ€™t been seen since 2013 when the mix of the market was largely distressed sales. In short, overall we have a very healthy market.Â Wondering about the specifics of your neighborhood?Â We are happy to provide a supply demand analysis tailored to your home. One of Our Happy Sellers, Lori Stover! The spring buying season is now underway and the current numbers seem to confirm the early signals of 2017.
â€œThis imbalance between supply and demand is true throughout most of the low and mid price ranges, but is less of a factor in the higher price areas, particularly in the outer locations. While this imbalance persists, it is likely to lead to further price rises. We saw a substantial 1.1% rise in the average price per sq. ft. during last month, but the median sales price remained flat for the second month. The average price per sq. ft. is a better reflection of what is going on. 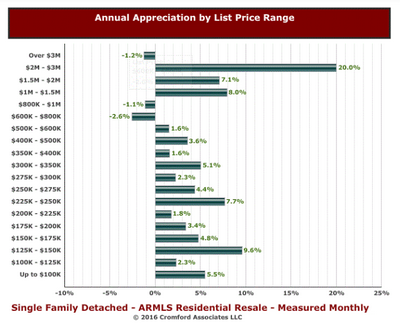 What is the takeaway from these trends?Â If youâ€™re a seller in the mid to lower price ranges â€“ you are in a stronger negotiating position than in 2016.Â If youâ€™re a buyer, your bargaining power is further eroding, so act quickly or shift to areas with a better balance of supply and demand.Â If you have questions about the market in your area, as always we are here to help.